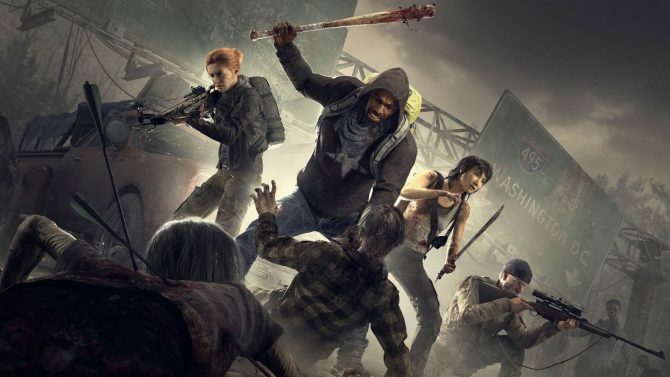 Just a few months after the game's release, Overkill's The Walking Dead has ended development for the console versions and future PC content. 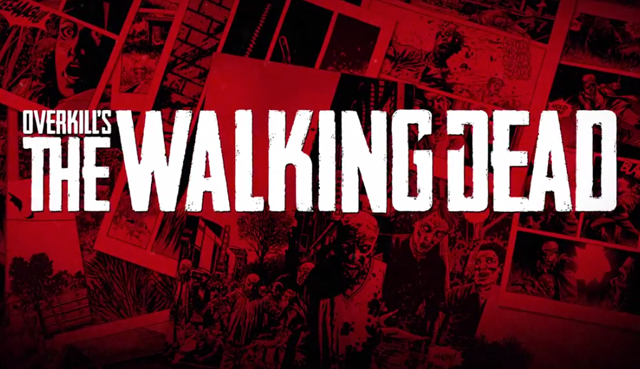 The second episode of Overkill's The Walking Dead Season Two looks cramped and deadly. 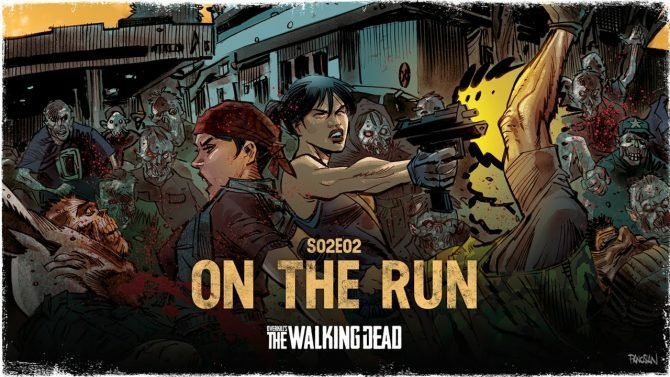 Season Two has begun, due to last until June 2019. 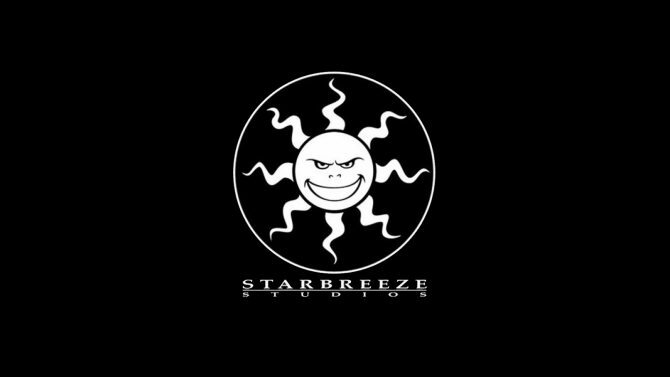 Starbreeze has put plans into place to help reduce costs after Overkill's The Walking Dead for PC underperformed. 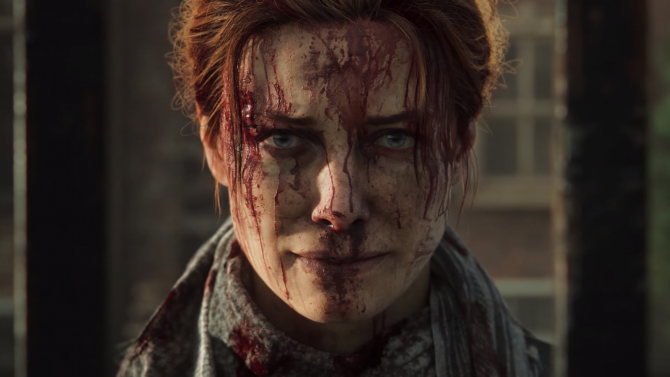 The latest character trailer for Overkill's The Walking Dead has arrived and we're introduced to the fourth and final playable character Heather. 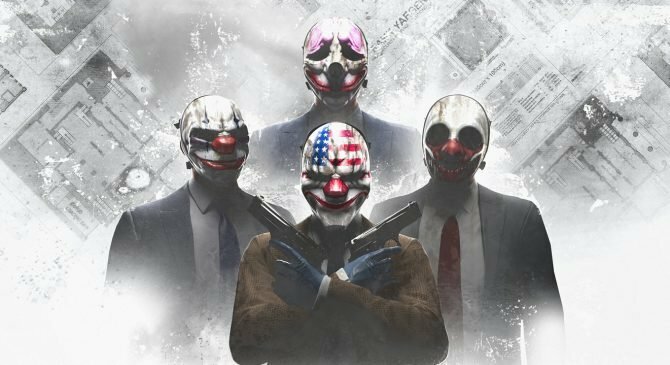 Payday 2 publisher Starbreeze Studios says it is waiting on Nintendo's word to integrate voice chat from the company's online app into the Switch version. 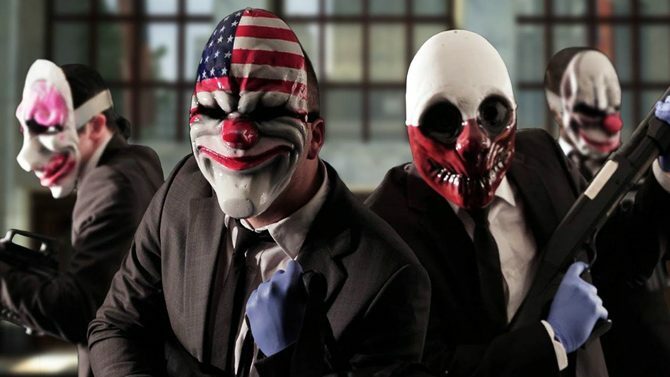 Payday 2 on the Nintendo Switch offers a compelling mix of co-op and fast-paced first-person action, though some technical hiccups hold it back. 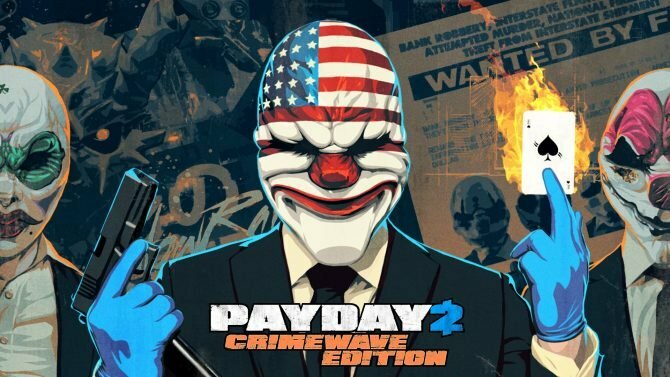 Starbreeze Studios gave a clearer idea of what to expect from Payday 2 on the Nintendo Switch, which will be about a year behind the PC version in content. 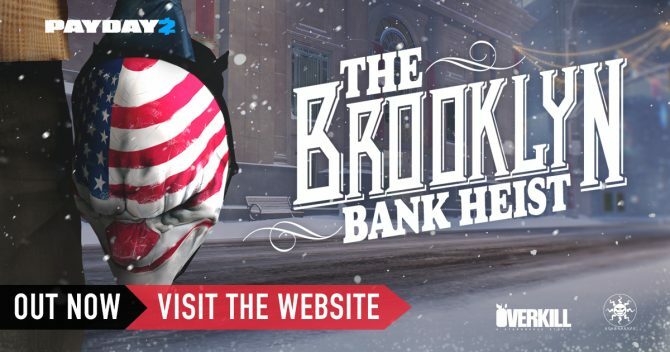 Overkill rolls out new (and festive) content for its popular first-person shooter PayDay 2, featuring a new heist as well as improvements to the VR version. 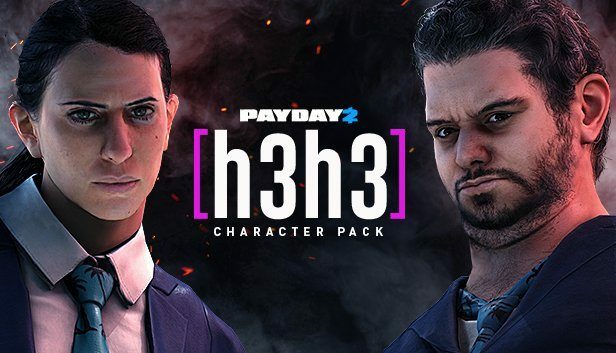 Youtubers Ethan and Heila Klein from h3h3Productions are making their debut in Overkill's cooperative first-person shooter, Payday 2. 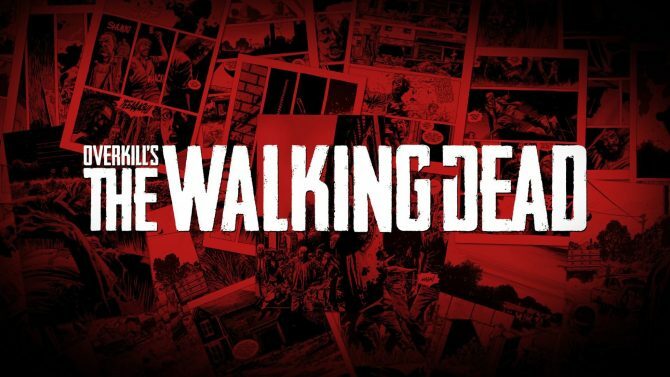 Overkill’s The Walking Dead has been pushed out of 2017 into 2018. 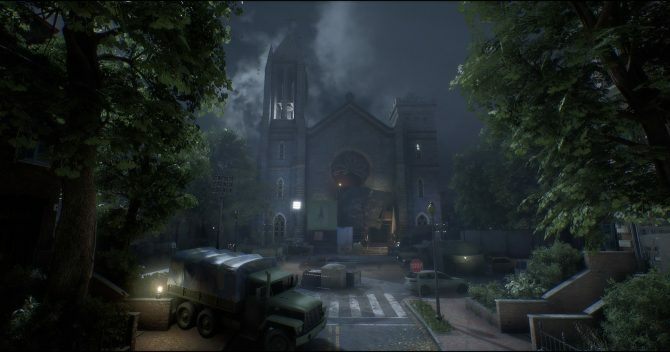 Developer Overkill Software has announced The Aftershock, a new heist mission that coincides with Crimefest 2015. 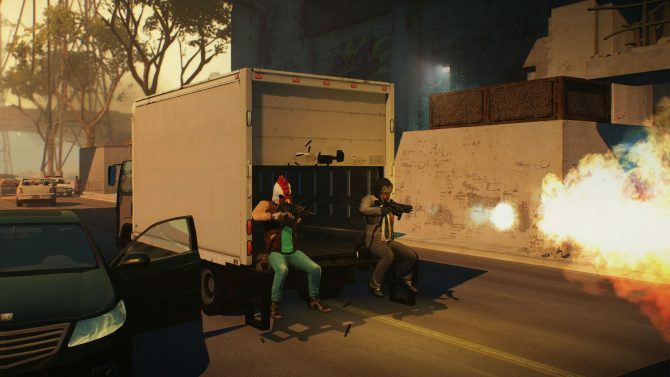 The promotional campaign introduces new content to PayDay 2 over the course of ten days. 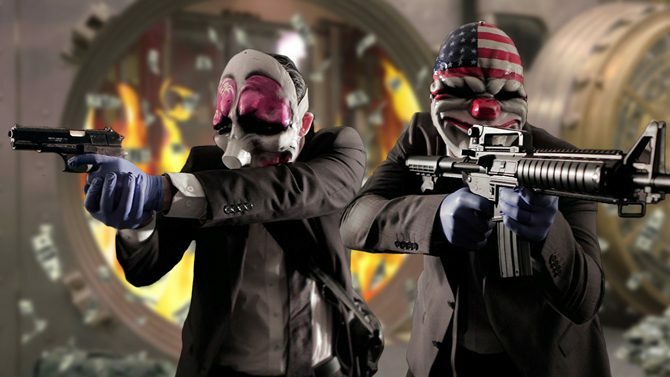 Soon if you want to pull off an elaborate bank heist on your PS4 or Xbox One, GTA V won't be your only option. 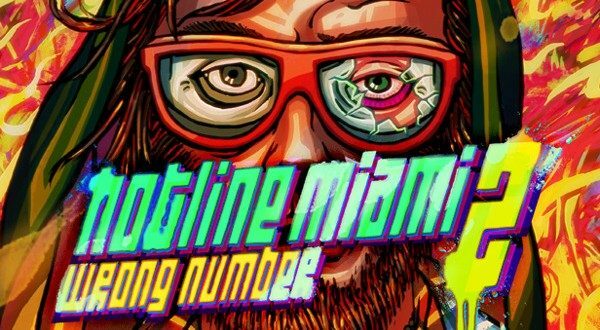 Hotline Miami 2: Wrong Number has had its release date announced by the crazy minds behind the bonkers follow up to 2012's Hotline Miami.